What is anti-matter in the context of consciousness and physics? It is a misnomer. From the view of consciousness, any statement of anti or formless or impossible is simply a product of ignorance. Ignorance is not knowing information or truth. There actually can’t be anti-matter, which is why the math for it doesn’t add up. 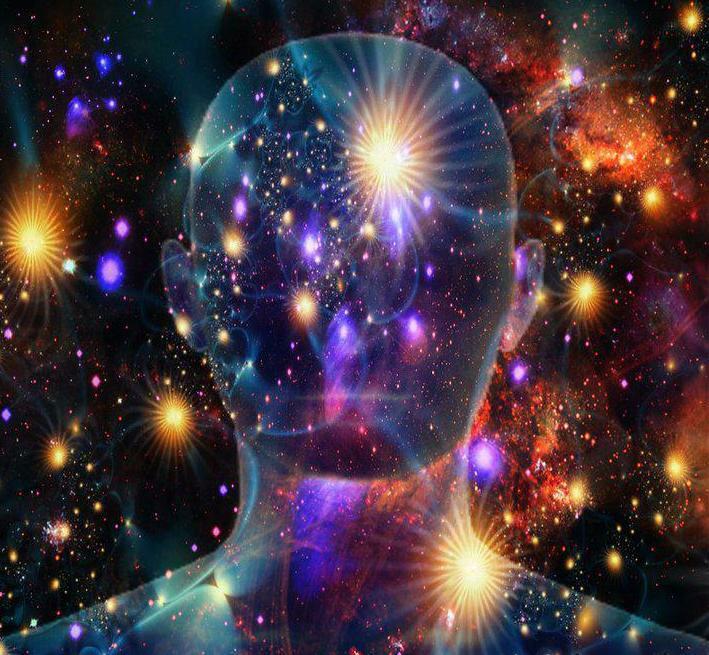 There is, instead, matter or substance of various states of vibration and formulation that the majority of Earth humanity has not named, has not “discovered,” and therefore does not know exists or how it does. 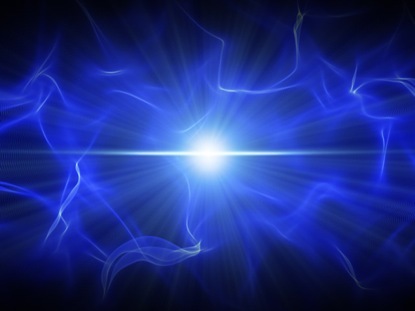 Those who could tell us something about “anti-matter” would be deep meditators, shaman-sages, or yogis. And they have. Matter is a band-width of vibrating ether or plasma that is vibrating in the range that is common to our participation and understanding. This is what makes it material to our senses and therefore to our awareness. Expand the level of awareness and we expand the levels of both participation and understanding. Meditation is the easiest and most effective method for doing this – not to mention free. There are a few metaphysical models for the idea of layers of vibration, each a particular quality of substance, all in coordinated and harmonic resonating wholeness. One such model is from the Master DK and the trans-himalayan system of thought. 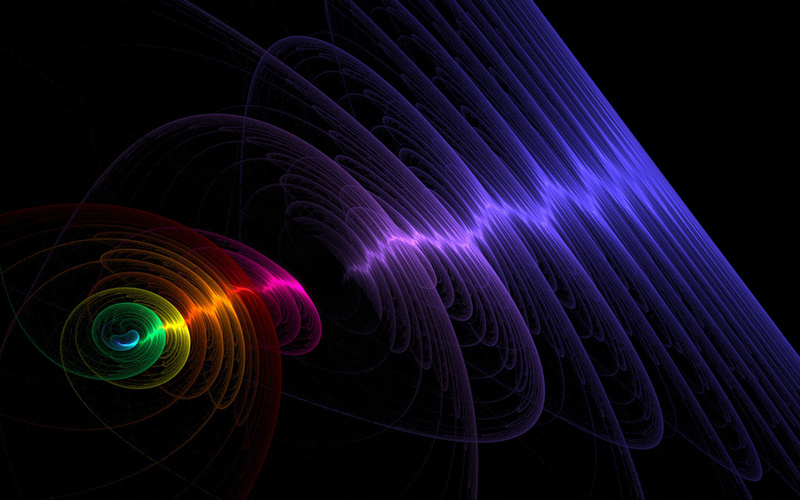 More on that in the upcoming online course, Particle and Wave: the Quantum Mechanics of Consciousness. For now, other musings come to heart-mind. the gunas: three forces that act upon all existence and cause it to formulate accordingly. 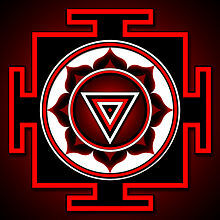 They are rajas-activity, tamas-inertia, and sattva-rhythm. 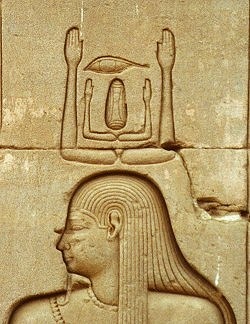 akasha: the primordial and innate vibrating principle of creation. It already self-exists, and cannot not. mulaprakriti: is analogous to the “bubble in the coillon.” This is any self-circumscribed ring-pass-not of manifestation; manifestation being any formed or perceived as formless manner of expression. The ancient Egyptian, being the source of all alchemy (did you know that the word alchemy derives from al-khemet: from khemet, the name the ancient Egyptians called their land?) seemed to have had a simpler system to understand matter and emptiness. thoth: the Word, the vibrating intention carried on the ka through nut formulating geb for a duration be that a second or an aeon. “In emptiness there is no form” is saying the first sentence of this article: anti-matter is a misnomer. Simply, to the appropriating senses and mind there is form where we know what we are looking for and who is doing the looking. But in the state of emptiness there is nothing to know as separate from One and there is no singular looker. ALL IS, thus none can be. Non is the result. Emptiness. At the same instant that is not time, because time requires a separated participant, all substantial potency is completely pregnant and ready to birth: emptiness is form. Sunyata is actually a verb. All the above is Mahayana and the realizations available to any deep meditator. Vajrayana takes off from there. realization as the ongoing process of light self-propagating. Expand into a fuller resonating field of emptiness, discover its state of form, and include it, thus it empties again. This is the the spiritual Path, it is the process of enlightenment, and is the experience of the raging light of enlightenment. bliss and radiance which, in addition to being themselves as we would commonly define them, are the cosmic principle of relation, bond, repulse thus magnetism (bliss) and dynamism, sparking destructive cause (radiance). So, the term anti-matter is a result of not knowing and not looking to those who do or those who have known. Join me for the upcoming online class, Particle and Wave: the Quantum Mechanics of Consciousness. It begins this Wednesday, February 13. Yet online classes can be done anytime and anywhere because they are webcasted. So even if you can’t be there when I am teaching live, you can still gain the wealth of this course. Sign up! This entry was posted in Philosophical and tagged consciousness, enlightenment, Prajnaparamita. Bookmark the permalink. I wanted to write about emptiness and the first thing I googled was this! Very informative. I keep coming to your website,both by accident and by design. So glad you have and that your blog is out there too. And glad that it came up in a search. Happy meditations!